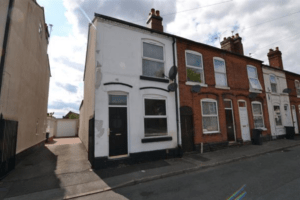 A case study of one of our Walsall house clearances. Miss Lysaght asked for us to clear out her cluttered home as she had been suffering from hoarding. 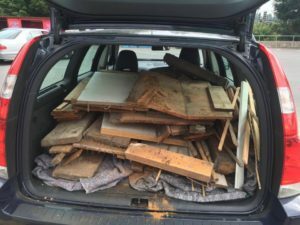 She had informed us it had become increasingly worse over the past ten years and that she needed to dispose of it as it was hazardous. 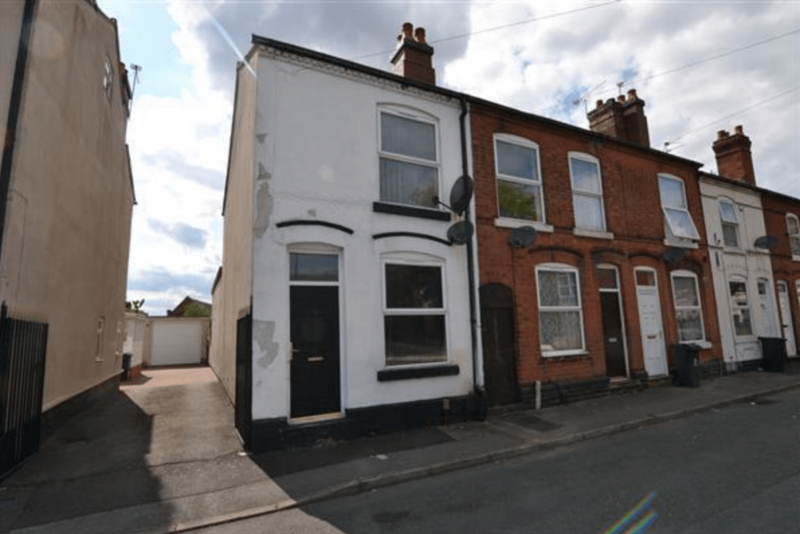 We arrived at a mid-terraced three bedroom property in Walsall, West Midlands. The terrace had a back garden and gate that accessed the side of the property and the front road, allowing ample space for our clearance van. We already knew that this would be a large job, due to Miss Lysaght explaining her situation and the amount of things she had collected over the past ten years. This meant this Walsall house clearance had to be treated delicately due to her feelings towards her hoarded belongings and try to make it as stress free as possible.There was a wide range of things stored away and stacked, some were in various boxes and bags, along with a large number of objects that Miss Lysaght had accumulated over the years. There were also a number of larger furniture pieces under the cluttered items. Due to the lack of space to manoeuvre, this job involved a small and precise team. It also involved heavy organisation of the belongings to see what would need to be thrown away or stored. Miss Lysaght helped assist in this process and was very open-minded. The job took just over two days and took less time than anticipated, as we were very focused. We had expected three full days after the photographs Miss Lysaght had sent to us, but the team really worked together to ensure an efficient and clean removal. The clearance transformed the Terrace house, bringing it back into it’s former glory and alleviating Miss Lysaght’s issues concerning the safety in her own home. Miss Lysaght was a bit nervous to begin with, but delighted by the end of the Walsall house clearance. She had forgotten the amount of space the terrace provided and how now there was much more light in her home. Not only did it help her on a practical level, concerning navigating around the house, but emotionally she said she felt more at ease and would feel more comfortable inviting people around. Miss Lysaght said she would recommend us and was very thankful for our sensitivity to the subject and the efficiency in our clearance.